Graphic road safety commercials are nothing new. But, this commercial from Ireland pushes the boundaries to make a point. Even if you do not have kids, this commercial will make you think twice about engaging in unsafe driving or neglecting your brakes. Jeremey Clarkson is a typical British driver in a typical British car. In a report from repair chain Kwik Fit in the UK reveals that drivers are sharing the road with cars that could be dangerous. The new research reveals that a third of motorists with defective brakes and the drivers have known about the problem for at least a month, without getting it repaired. Men are most likely to have neglected any issues – a quarter of male motorists with a brake problem admitted to knowing about it for at least three months – compared to just seven per cent of women. This neglect is all the more worrying when combined with drivers’ experiences. Kwik Fit’s study also found that nearly one in five motorists have been in a car accident caused by braking errors. The symptoms of brake problems which 5.1 million drivers are experiencing include grinding noises when the brakes are applied, the car pulling to one side under braking, and the brake pedal feeling spongy. More than half a million drivers admit to having a brake warning light on the dashboard which they are ignoring. 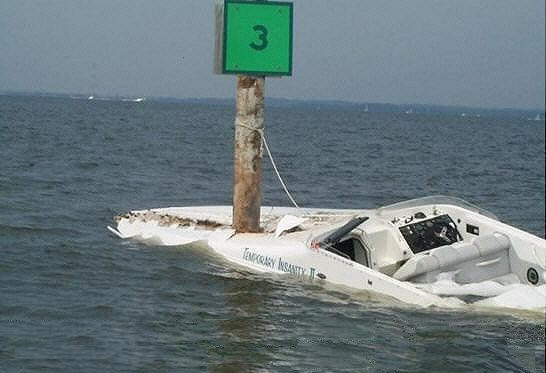 When asked why they haven’t done anything about their braking issues, nearly one in ten admitted to simply not knowing what to do about it, a quarter were worried about the expense of getting it fixed, and one in six said they didn’t think anything was wrong. Twelve per cent confessed they were going to make the issue someone else’s problem – they said they were going to sell their car soon and didn’t want to spend any more money on it. In light of the Government’s new focus on improving the safety of young drivers, it is notable that more than one third of 18-24 year old drivers have symptoms of brake problems on their car. This compares with just three per cent for drivers over 65. Roger Griggs, communications director at Kwik Fit, said: “This research reveals that many of us have been in an accident where braking has been a cause, and yet far too many motorists admit they are driving around with defective brakes. “A grinding noise could be a result of pads which are worn and need replacing, pulling to one side could be a component sticking, and a spongy pedal could be due to air in the hydraulic system. 30,000 2007-10 BMW X5 sport utility vehicles with V-8 engines have been recalled with a brake system problem that threatens the safety of the vehicle. The problem stems from a vacuum pump, oil and the booster’s diaphragm. BMW says the problem is with a check valve of the brake vacuum pump leaking a small amount of oil into the vacuum hose. The oil could contaminate the diaphragm of the boost and cause it to rupture. The oil acts like steak tenderizer and breaks down rubber of the booster. NHTSA takes this type of failure seriously because it leads to longer stopping distances. Most brake assist systems are designed to work for a few applications after an engine has stalled. Why does this vehicle have a vacuum pump? In the past decade, engines have become more efficient and vacuum generated by the piston movement does not pull as much vacuum because the air metered by the throttle plate is more accurate to minimize pumping loses. Should you worry? YES, if the brake booster fails it will take a lot of pedal force to stop an X5. Denver, Co. travelers with parked cars near Denver International Airport may want to double-check their brake lines because rabbits may have chewed them. Yes, local rabbits are eating through brake lines, clutch lines and wiring of cars parked near DIA. 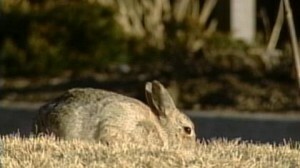 CBS4 reports that this problem has been ongoing since 1999, when rabbits were eating through wires on de-icing equipment. 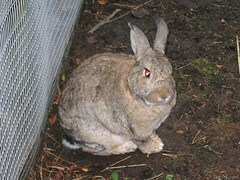 Since then, the DIA has combated the rabbits with coyote urine, fencing and has even called the United States Department of Agriculture Wildlife Services to patrol the area. “When I had the trouble with the oil light coming on, the dealer told me the wires that controlled the air conditioning were chewed,” said Ken Blum to CBS4. Safe braking, and avoid rabbits if you can. 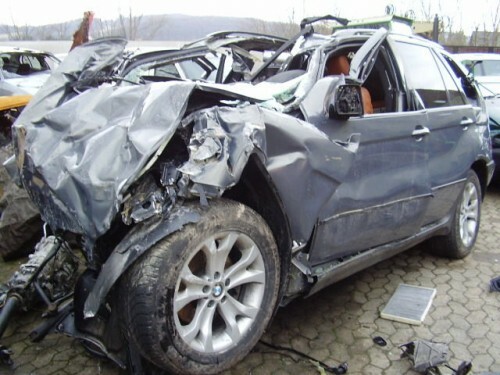 According to the German automobile club ADAC Accident Research, about a quarter of all passenger car accidents involving personal injuries in Germany are attributable to multiple accidents. An initial rear-end collision or a collision with a crash barrier, for example, often leads to secondary accidents because drivers are no longer capable of bringing their vehicles to a stop under control. Continental has developed Post Crash Braking Technology (PCBT) which is designed either to prevent secondary accidents or to at least moderate their effects, thus reducing the potential risks to vehicle occupants and other road users. 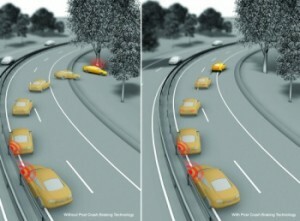 The Continental PCBT activates itself when a crash is detected from a car’s on board airbag sensors. Once the collision or hit is registered, it then electronically applies the brakes automatically, slowing down the car and bringing it to a safe halt. The system is designed around the critical situation where the driver is unable to operate the brake pedals due to being knocked unconscious or becoming disorientated from the initial impact.